FORCLT is proud to partner with Read Charlotte, a community initiative that unites families, educators and community partners to improve children’s literacy from birth through third grade. The goal is to double the percentage of third graders reading on grade level from 39% in 2015 to 80% by 2025. 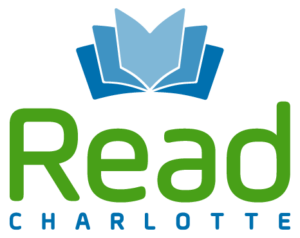 Learn more about the Read Charlotte Transformation Network and how your church / organization can help transform lives of children through literacy. 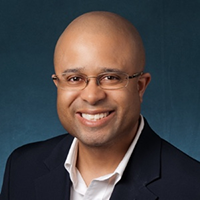 Read Charlotte is looking for groups willing to provide leadership to coordinate activities at targeted schools in partnership with school leadership. Learn how local churches and other groups are helping to organize Parent Literacy Nights, build children’s home libraries, support tutoring and stop summer learning loss. Learn more about the evidence-based HELPS program, which provides targeted tutoring to second and third graders to improve their reading fluency. Learn how can you help us serve more children in the 2019-2020 school year. April 29, 2019 | 12 - 1 p.m.